Some prophecies of doom do come true. Escape the flames licking at your back and jump quickly through a portal into another world, for only the bold will be allowed to live. 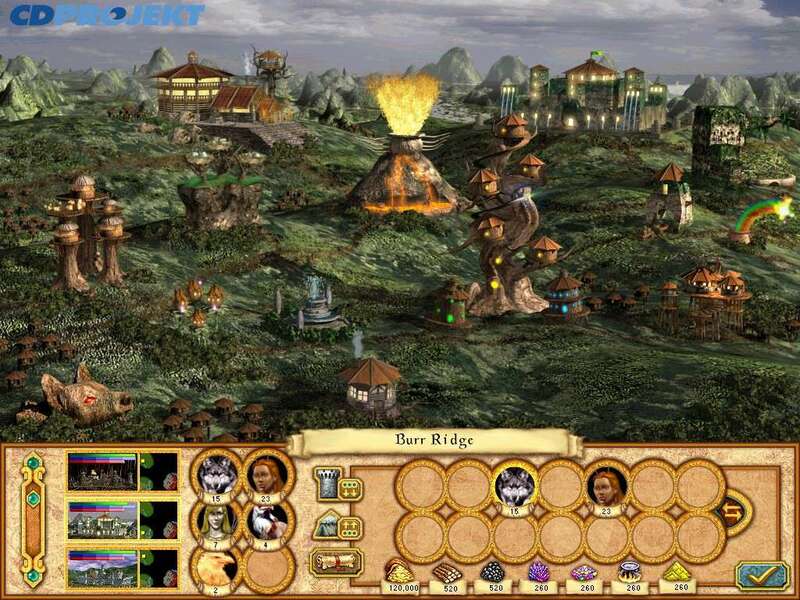 Embrace a wondrous new land and uncover its ancient mysteries. 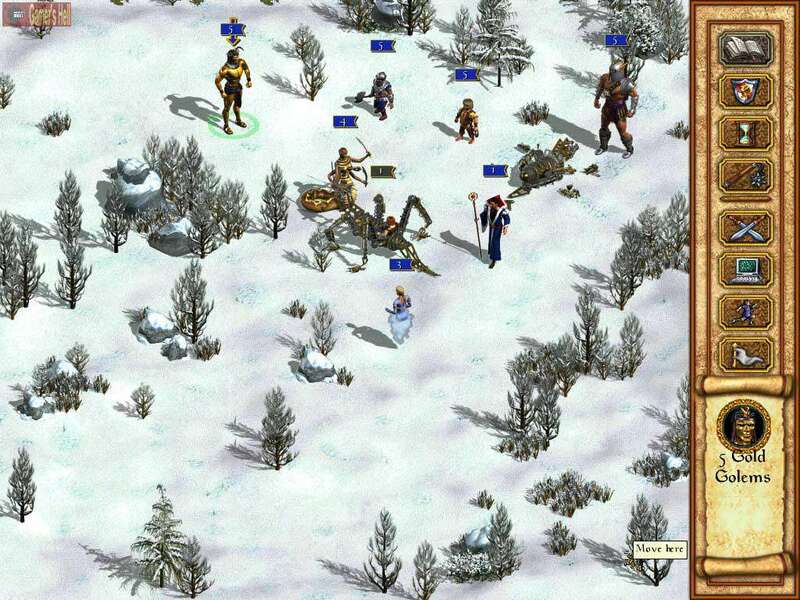 Battle its deadly creatures and explore a forgotten past. Here lie gods who have been silent all too long. Here lies a realm that can only be claimed by the strong, the crafty or the wise. Here lies a realm awaiting a bold conqueror! 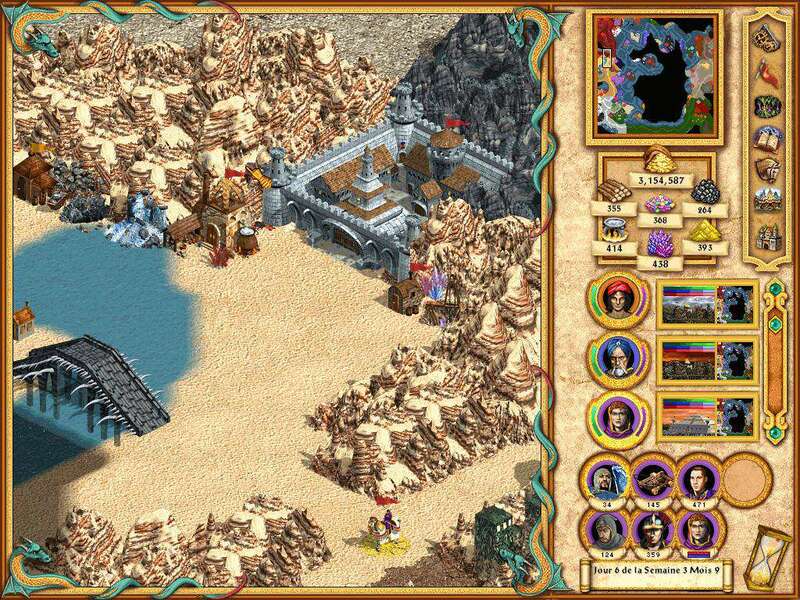 A lot of innovations in terms of gameplay, such as caravans or heroes participating in battles. 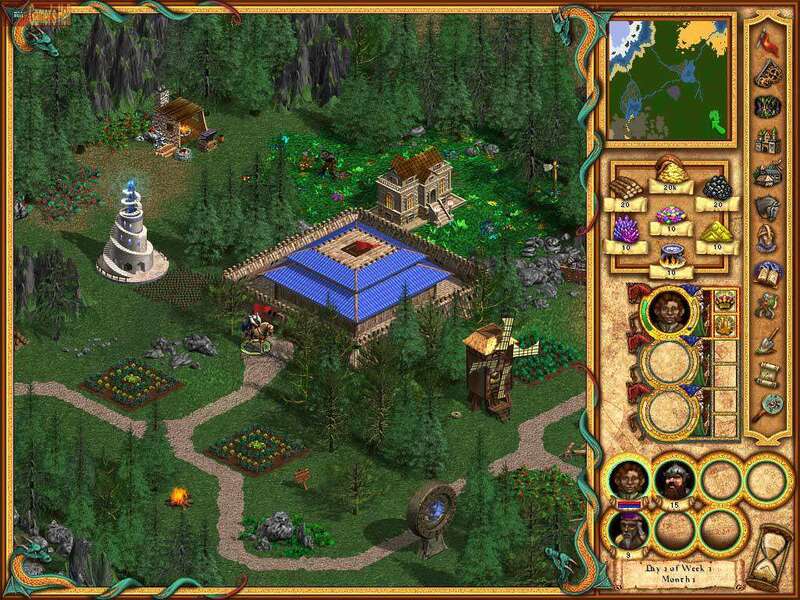 The last installment of the HoMM series developed by its original creators - New World Computing.